In 2015, more than 150 countries endorsed the United Nations Sustainable Development Goals (SDGs), which are 17 goals to end poverty, improve health, and tackle climate change. They're broken into 169 specific targets, and billions of dollars in finance are tied to them. 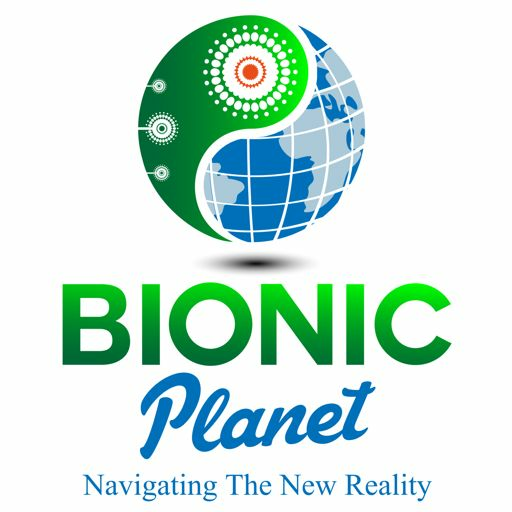 In this episode of Bionic Planet, we hear why business leaders like Unilever CEO Paul Polman are building their corporate strategies on the SDGs, and why governmental leaders like UN General Secretary Ban Ki-moon and the Prime Ministers of both Norway (Erna Solberg) and Cote d’Voi (Daniel Duncan) see them as key to future development. We also examine the interplay between the SDGs and carbon finance.